The fate of English magic lies in their hands. . . This is Regency London where magic exists as is regulated by the Sorcerer Royal and The Royal Society of the Unnatural Philosophers. 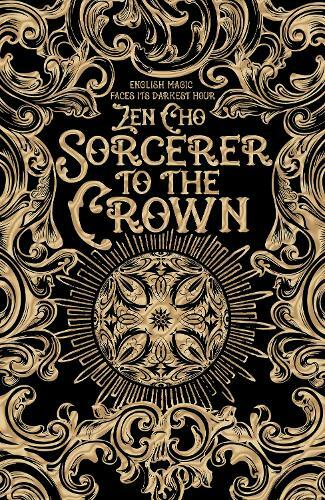 Like Susanna Clarke's Jonathan Strange and Mr Norrell, Zen Cho's début novel is a clever fantasy that weaves together Waterloo, Wellington and wizardry.